Every day oil and gas companies choose to flare and vent natural gas. This wastes over $30 billion of precious energy and releases 400 million tons of CO2 into the atmosphere. Every year. Why? Because they lack a practical, profitable, alternative. VERDIS Gas to Liquids (GTL) conversion units will give them one. From small stranded gas deposits to massive scale flares, VERDIS converts gas directly into ultra-low sulfur diesel, naphtha, or aviation fuel. Ours is the only technology to yield a market-ready product without the need for further refining. 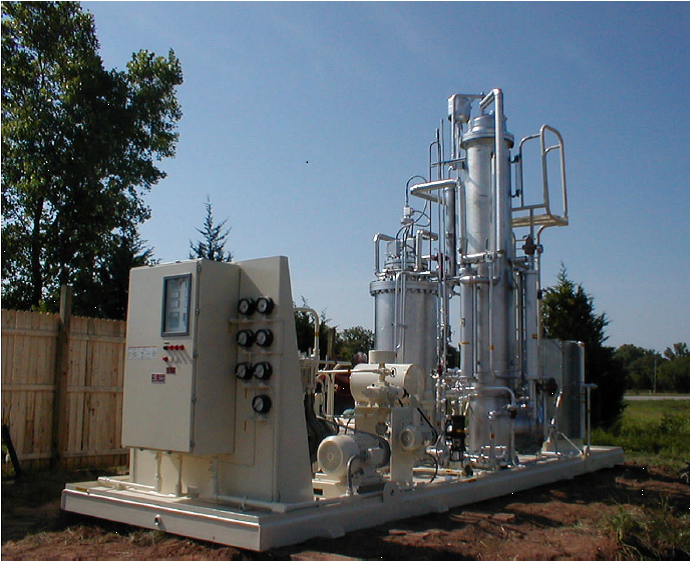 Engage with us to find your optimal gas conversion solution.